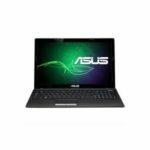 Asus X53U-FS11 is a 15.6-inch laptop outfitted with an AMD C-60 Dual-Core Processor, 2GB DDR3 RAM, and 320GB 5400rpm hard drive. 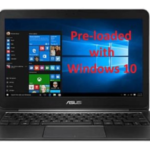 The laptop highlights a 15.6″ 16:9 HD LED Backlight display at 1366×768 resolution, and ATI HD 6290G graphics. 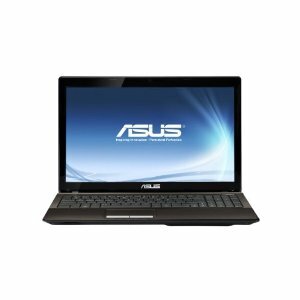 The Asus X53U-FS11 laptop also comes with 0.3 Mega Pixel Fixed web camera, DL DVD±RW/CD-RW optical drive, 802.11 b/g/n WiFi, HDMI port, and 6-Cell Battery. The laptop is running on Window 7 Home Premium 64 Bit operating system. You see, such a configuration is good enough for our daily use, people are very happy with it. 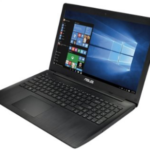 Of course, the Asus X53U-FS11 has become a hot selling laptop at Amazon, more and more people are choosing it, so I think I'd better introduce it to you guys today. 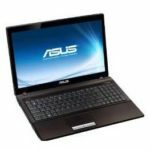 As a well-configured 15.6″ Asus laptop, the X53U-FS11 is great for watching movies and playing games, you'll enjoy fantastic experience with it. The new X Series offers an expressive combination of technology and style. An elegant look along with ASUS' extensive quality testing ensures that the X Series look fantastic even during prolonged use, allowing you to do more in complete confidence. What's more, ASUS X53U delivers the best mobile performance in its class, for both work and play. Power4Gear's self-adjusting fan helps you conserve battery power and provides for a more peaceful computing environment. I believe you guys will be fond of this laptop too. 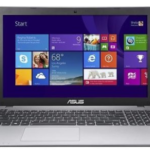 So what do you think about the Asus X53U-FS11 15.6-Inch Laptop?